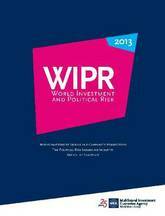 Private Health Sector Assessment in Ghana is part of the World Bank Working Paper series. 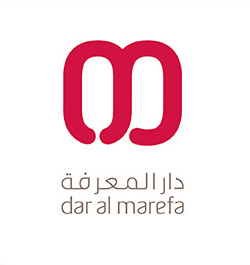 These papers are published to communicate the results of the Bank's ongoing research and to stimulate public discussion. The private health sector in Ghana is a large and important sector in the market for health-related goods and services. 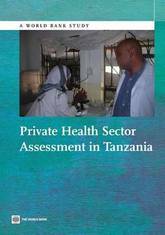 However, little has been documented concerning the size and configuration of private providers and their contribution to health sector outcomes. With better information about the size, scope, distribution, and constraints of private actors, Ghana's public policy makers could engage more effectively with the private sector. 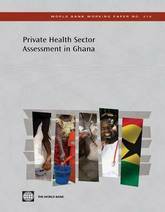 The scope of the Ghana study involved assessing the role of its private sector in the overall health system; considering the potential of the private sector to play a greater role; and identifying ways to improve the public-private interface to increase equity, access, and efficiency in the health system. Inequality and entrenched poverty has been decreasing in countries of Latin America and the Caribbean, due in significant part to expansion of social protection programs within the region. Innovations such as well-targeted conditional cash transfer programs and noncontributory pensions or health insurance systems have been adopted by several countries. 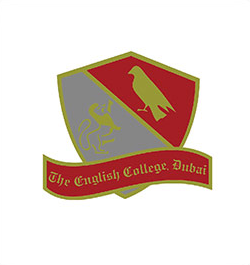 Yet several challenges remain. The majority of informal sector workers lack access to social protection; programs tend to be fragmented and operate with little or no coordination; and redistributive arrangements are non-transparent and can distort labor markets by inducing informality, lowering labor participation, or producing longer unemployment spells. 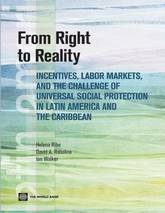 From Right to Reality: Incentives, Labor Markets, and the Challenge of Universal Social Protection in Latin America and the Caribbean addresses these challenges in a thorough yet accessible manner. Building on careful, detailed analysis of a wealth of data, this book takes stock of current social protection systems in the Latin America and the Caribbean region, highlighting their interaction with labor markets. 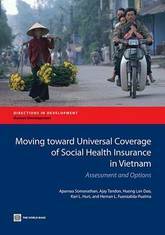 The book presents an in-depth assessment of the main social protection programs including pensions, health, unemployment insurance, active labor market interventions, and safety net transfers. A central theme is that a well-functioning social protection system must take into account both the realities of labor markets, including high levels of informal sector employment where governments are unable to impose compulsory social insurance, and the effects of policies on the behavior of their beneficiaries, employers, and of service providers. Of interest to policy makers, academics, and practitioners, From Right to Reality presents practical recommendations to expand the coverage of social protection programs, improve their design, and create the conditions for the creation of more and better jobs. Health insurance can offer protection against catastrophic medical expenses and improve access to health care.  There are, however, imperfections in the insurance market that require intervention such as asymmetry of information between the policy holder and the insurance company, moral hazard that can occur on the side of the insured or the provider of health services, risk selection that may lead to cream skim a particular market, and others. To encourage the effective development of Voluntary Private Health Insurance, it will be necessary for policymakers to establish and enforce regulatory standards that will attempt to correct inefficiencies from market failures and that will achieve desired social objectives. 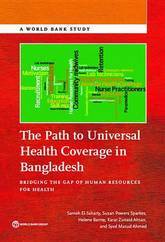 This book is intended to help countries that are contemplating how to design and implement a legal framework for a private health insurance market. 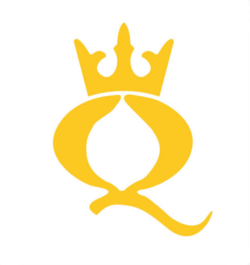 First, it provides an overview of private health insurance, the rationale for insurance regulation, and the institutions involved in administering insurance laws. 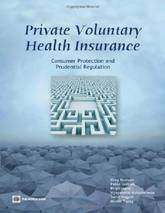 It then reviews the key standards and protections that are often used in regulating private health insurance. 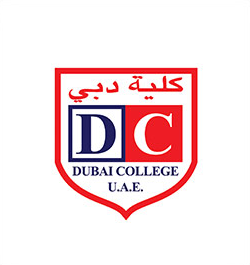 As part of the discussion on regulatory standards, options for supervisors in certain areas where policy and regulation approaches vary will be noted. 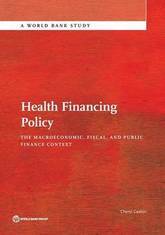 To illustrate international experience, examples of the regulation of private health insurance from several low, middle, and high-income countries will be drawn upon throughout the book. 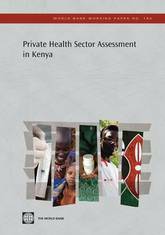 This paper broadly examines the health sector in Kenya, by synthesizing an assessment of the health sector with an analysis of the market. After considering the legal and regulatory framework, the policy enforcement, the human resource capacity, and the financing of health systems, the paper makes recommendations for policy makers. 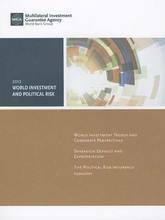 This report examines the overall trends in political risk perceptions, foreign investment intentions, and longer-term demand for political risk guarantees, especially in emerging economies, with a a spcial focuson the risk of non honoring of sovereign financial obligations. This report considers a number of important issues including the reform in the national social security system, pension regime for government workers, funded pension plans to supplement the national social security system, and funded plans to guarantee pension benefits or to supplement them. 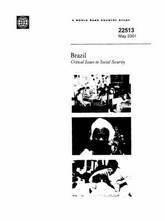 It examines the inter-linkages and balance between them as well as suggesting remedies. Past successes are creating new challenges for the Chilean health care system. Chile's population is aging as a result of increasing life expectancy and declining fertility. In Chile, as elsewhere in the world, an older population causes concern about greater use of health services, and the corresponding financial burden. Increasingly, Chile's medical system is using advanced technologies to provide care for serious health conditions affecting people of all ages. The expansion in access to costly, high-technology services puts additional pressure on health care financiers. 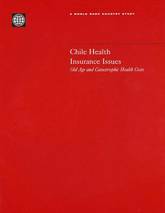 This paper contributes to discussions on two related aspects of the future of Chile's health care delivery and financing: the effects of the aging of the population and the increasing demand for catastrophic care. Data from several sources is used in order to address complex questions and draw conclusions regarding the magnitude of the problem facing the Chilean government today and in the near future. 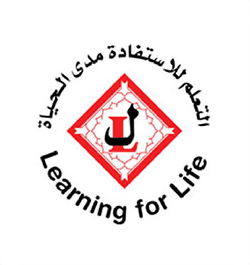 In addition, the paper describes and evaluates the programs that have been proposed and implemented to assure access and contain costs, as well as analyze the strengthens and weaknesses of other options for financing catastrophic elderly care. It also discusses possible alternatives for dealing with catastrophic and elderly health care costs.